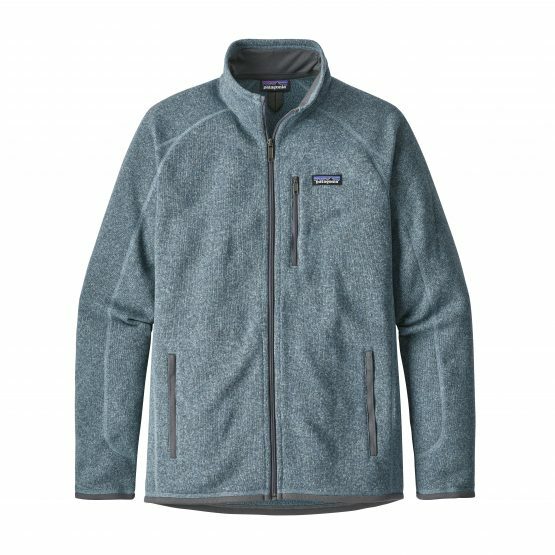 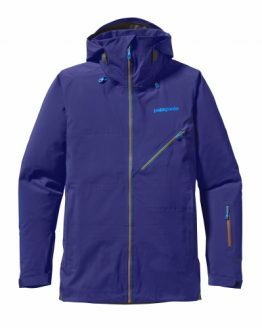 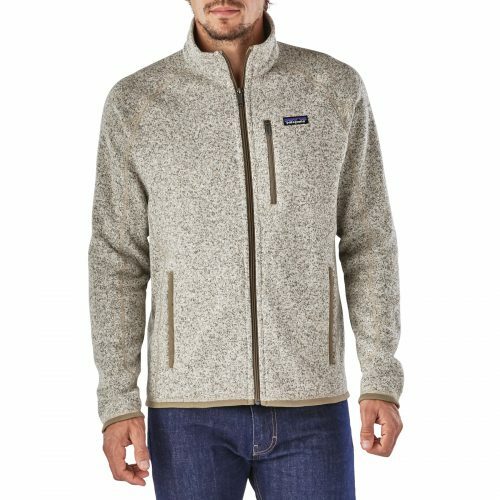 Patagonia Men’s Better Sweater™ Fleece Jacket functions equally well over a shirt as urban outerwear or layered under a shell in the backcountry. 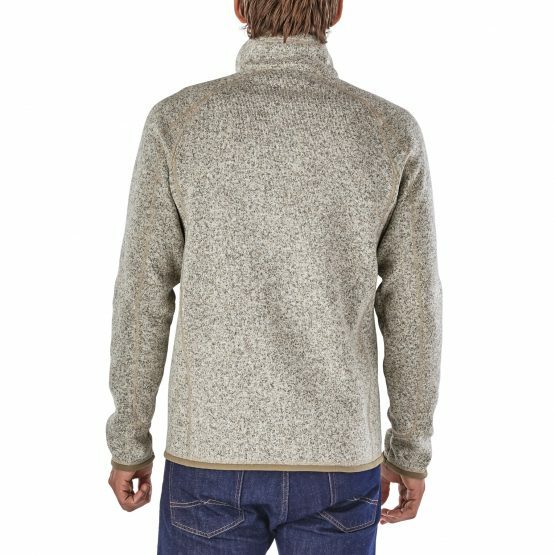 Soft and bulk-free, the Better Sweater Jacket is made of 10-oz 100% polyester fleece dyed with a low-impact process that significantly reduces the use of dyestuffs, energy and water compared to conventional dyeing methods. 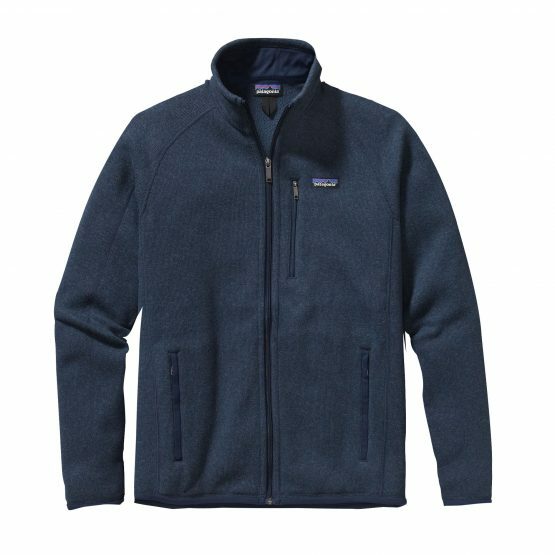 Zippered handwarmer pockets keep fingers toasty and the stand-up collar has a zipper garage so your neck stays comfortable. Raglan sleeves provide pack-wearing comfort. With shape-holding, abrasion-resistant micropolyester jersey trim at collar, cuffs and hem. 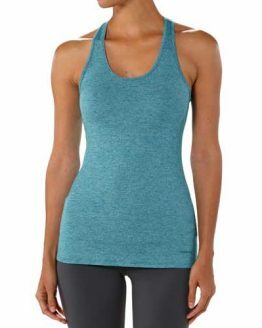 Hip length. 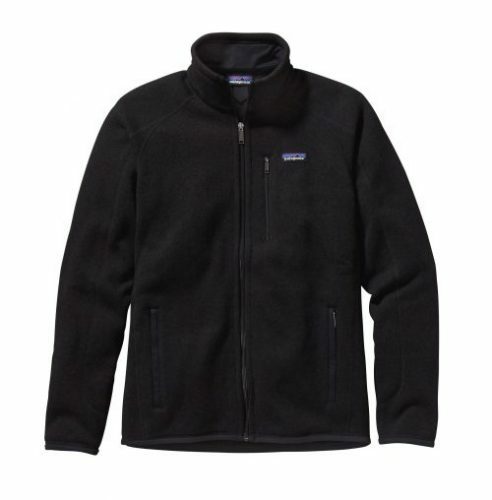 It’s also Fair Trade Certified™ sewn, which means the people who made it earned a premium for their labor.